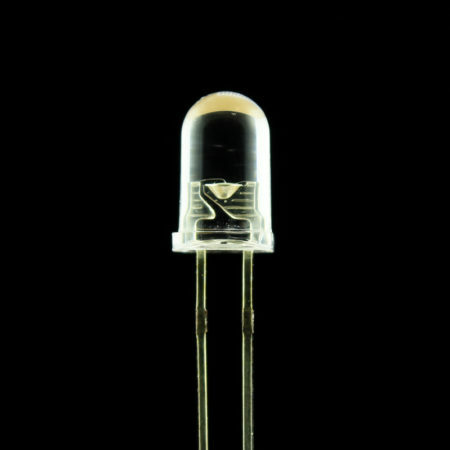 Standard clear white 5mm LED. 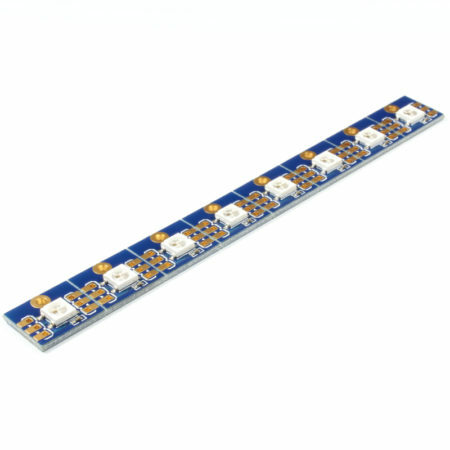 Pack of 10. 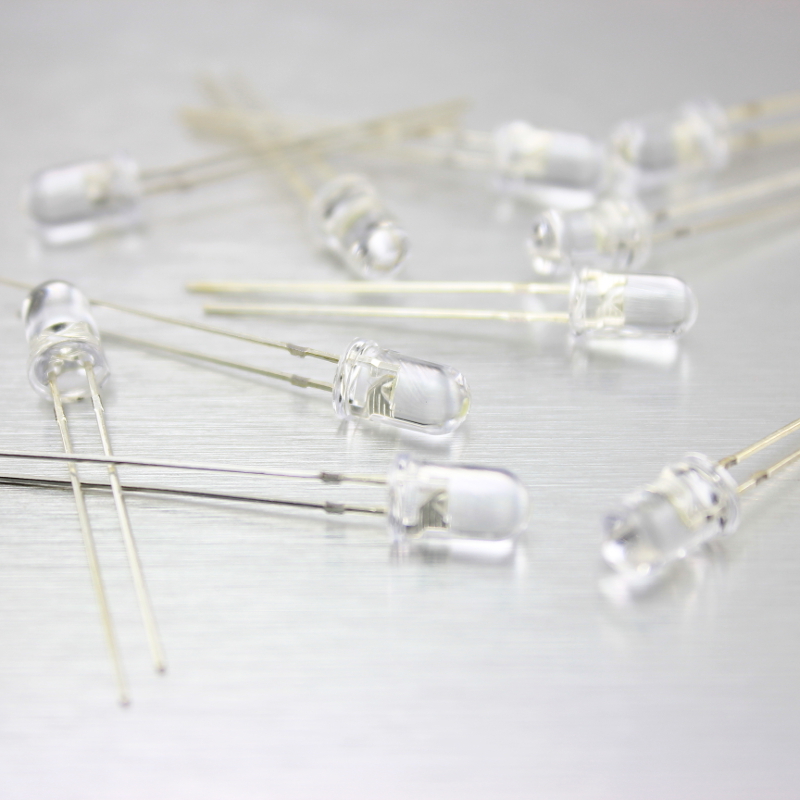 These are standard clear white 5mm LEDs. Great for indicators, decorative, pin status and general opto-electronics. 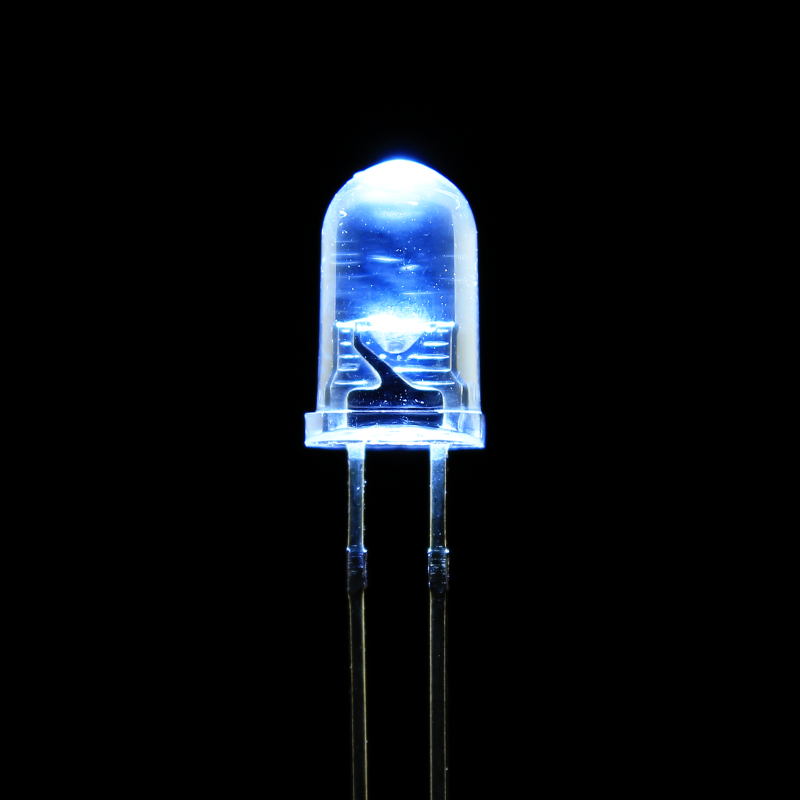 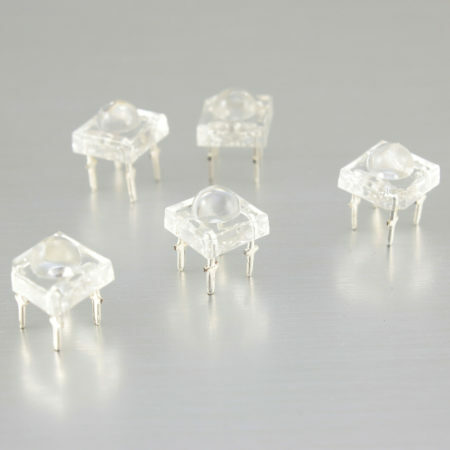 Pack of 10 5mm white LEDs.